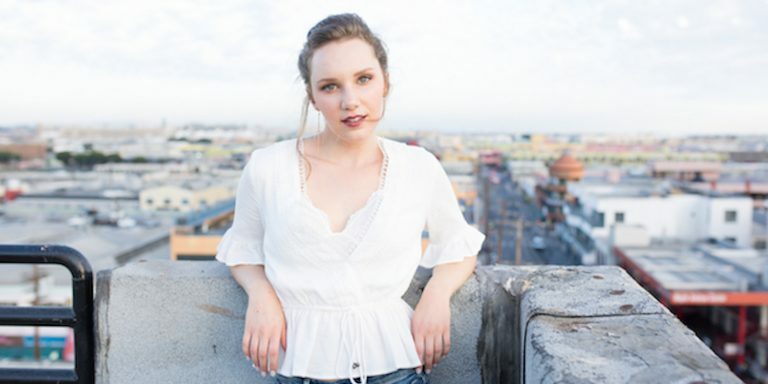 I first stumbled across singer-songwriter Emily James with her brilliant, empowering jazz-pop single ‘Nobody’s Baby’. A track designed for relaxed, Sunday morning style listening. It formed the perfect introduction to this talented artist on the rise. She’s since entranced me with a succession of strong singles and her mighty debut album ‘Til The Morning’. Released near the start of 2018, ’Til The Morning’ is an album full of superbly crafted songs. Definitely not a one trick pony with her choice of instruments and themes, the album neatly sums up what’s so engaging about the New York born, LA based singer. Her key attraction is the way she moves subtly through different genres. Just when you think you have her pinpointed as a delicate folk or piano led singer-songwriter, she has the agility to soar like an angel on a bed of electronica. Album highlights include the piano-driven epic ‘If Walls Could Talk’, the country lilted acoustic ‘Time’ and the gloriously rousing ‘Under The Rainbow’. 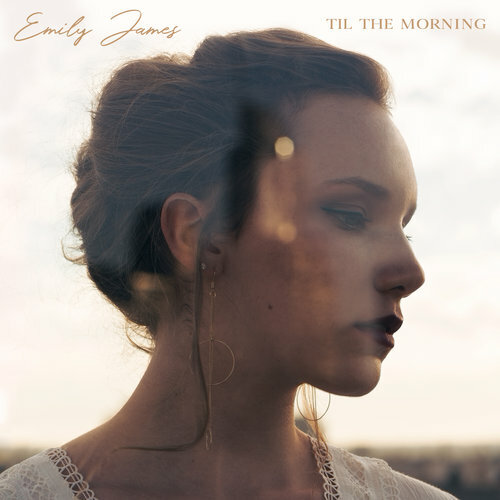 Not content with a debut album release, Emily James released two more amazing singles before the end of 2018. Starting with a melancholic guitar, ‘Dancing With A Thief’ generates an air of static electricity as Emily sings a beautiful melody with a light chorus of backing singers. Then came her best single of the year in ‘Foreign Land’. It’s a sophisticated pop song with a wistful air enlivened by thick drum beats. Her acoustic version equally packs the emotional power of the original whilst lifting the melodic chorus to new highs. Definitely, one that’s been on repeat! 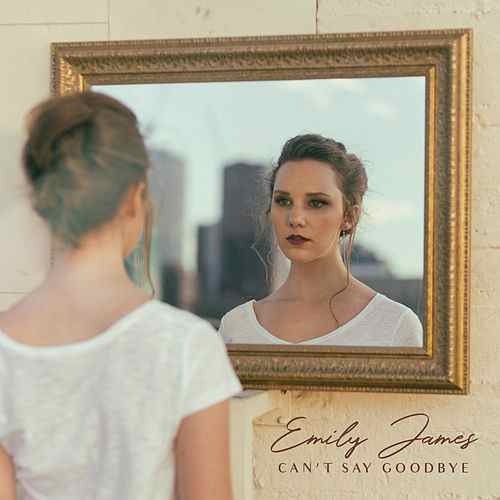 Emily has been teasing the release of her new single ‘Can’t Say Goodbye’. I can’t wait to hear it and as soon it is available, we’ll add it to the Discover Good Music playlist! *UPDATE – ‘Can’t Say Goodbye’ is brilliant! 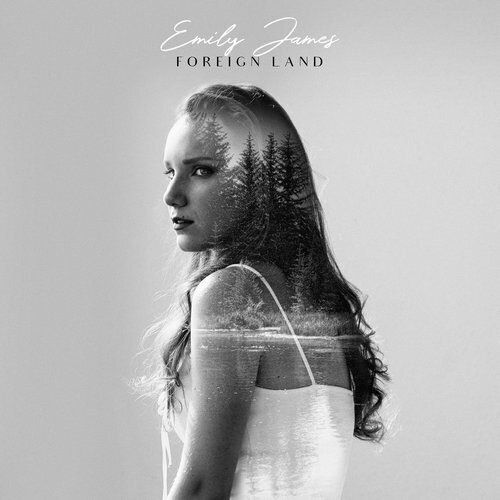 It’s a soulful sweeping piano-driven ballad and Emily’s command of her instrument is exquisite. A heartbreak love song with pop sentiments that raises deep emotions. The vibration is so authentic with soft fuzzy edges and acts like a snug comfort blanket. Discover Good Music: A Warm Welcome! Brilliant introduction to Emily and her music, the writer has not only covered the content but brought her songs to life, through careful interpretation you can almost hear the melody whilst reading. Looking forward to learning more about new and exciting artists from this talented writer.